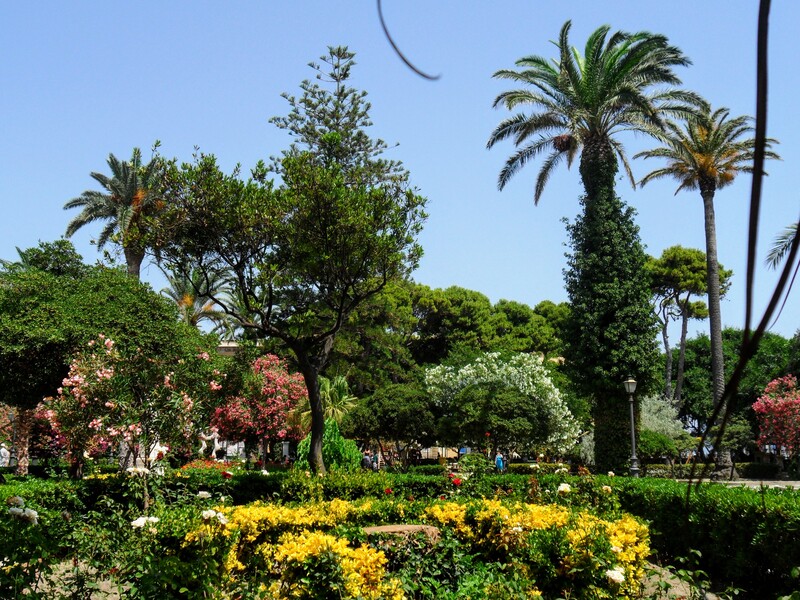 If you are planning a trip to Sicily do consider visiting the northwestern region of this immensely exciting island in the Mediterranean. Here you will find breathtaking beaches, seafood so fresh that it still wriggling on the plate when it reaches your seat, sleepy medieval towns with small cobblestone winding alleys and streets, ancient hilltop villages and small beautiful islands just off the coast. 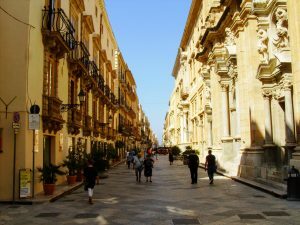 We have visited Trapani more than once and even during high season we have never found the city or surroundings to be overrun by tourists. 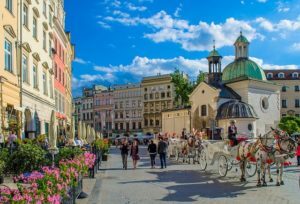 The town itself is incredibly beautiful with its baroque buildings, its long wide shopping streets and its green urban park where there are held classical concerts and opera during summer. The city lies on an isthmus and is surrounded by water. To one side you will find the city beaches and to the other, the ferry port. 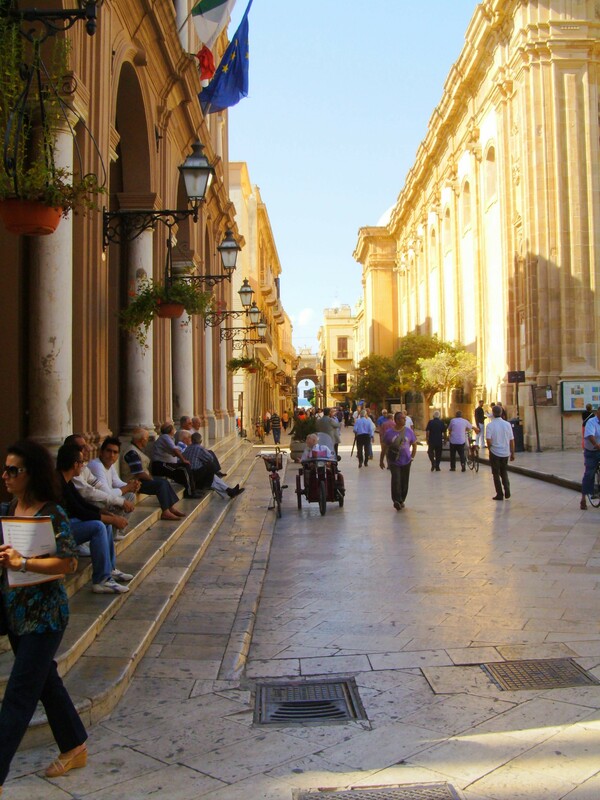 Trapani is the ideal base for exploring Sicily’s northwestern corner. In town, you will find the bus, train and ferry links to all the main attractions. Schedules are very frequent and prices are reasonable. One of the main sources of income in the region is the extraction of salt. The nearby coast is lined with numerous salt-pans and the city even has a salt museum. When you drive past these salt-pans you can see flocks of flamingos in the shallows, a beautiful sight. Another source of income is wine production. In fact, Trapani is the oldest wine producing region in the whole of Sicily. And they do make excellent wine. 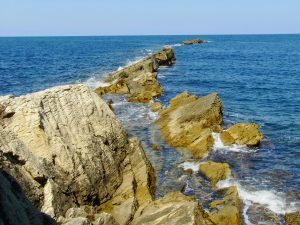 One of our favourite disciplines and an insider tip is to climb out onto the rocks at the end of Via Torre di Ligny and share an ice-cold bottle of Grillo while watching the sun sink into the Mediterranean. The ultimate way to end a sunny summer day . When it comes to events and attractions the Trapani region has much to offer. 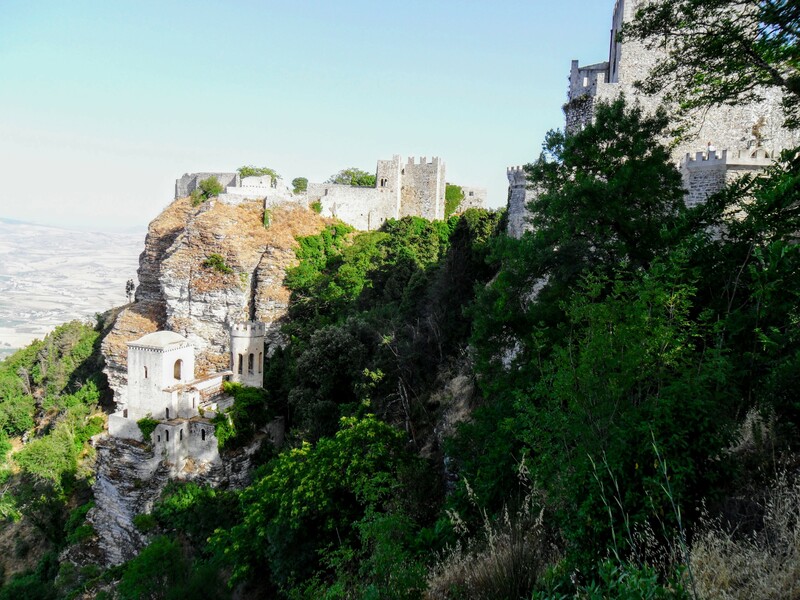 One of our favourites and an absolute top pick is the singularly beautiful medieval town of Erice. 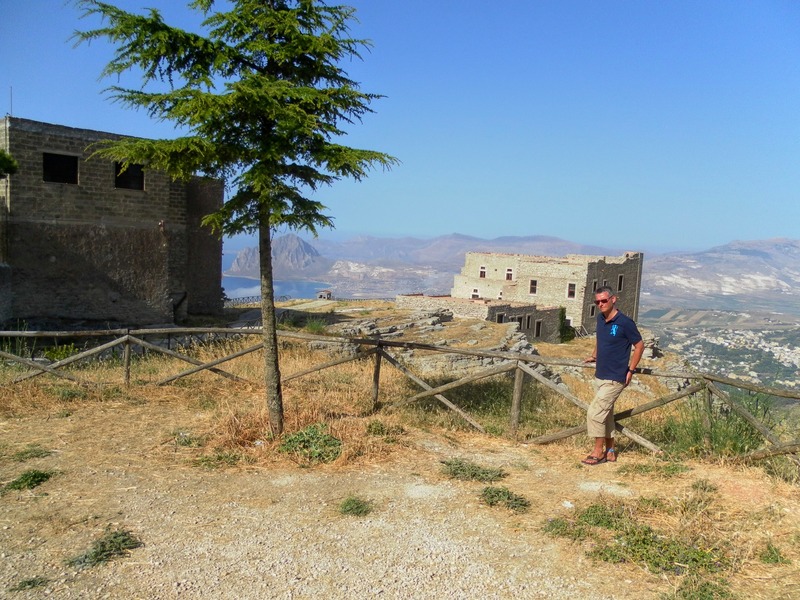 This little historic gem is located on top of Mount Erice, 750 meters above sea level. 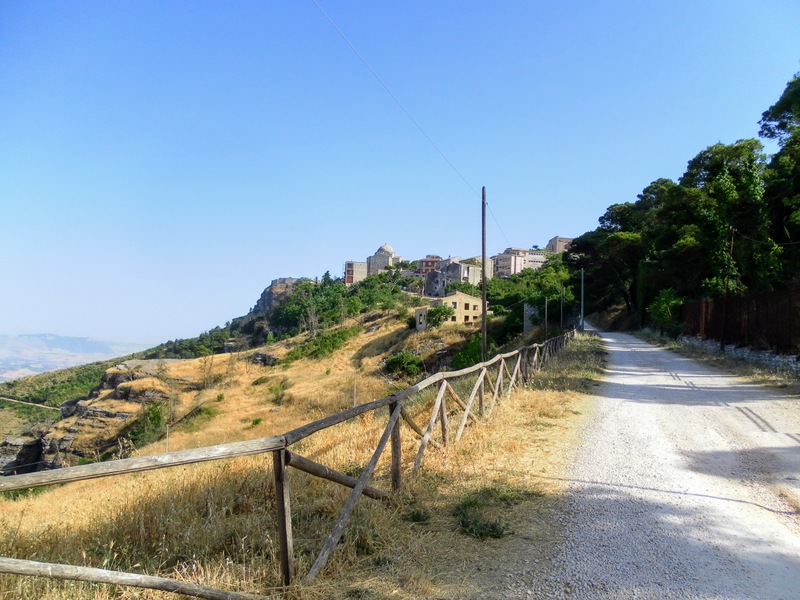 From the eastern outskirts of Trapani, you reach Erice by cable car. 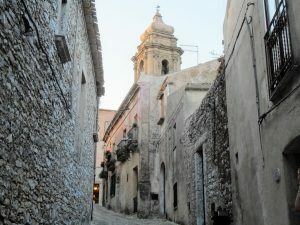 There is a very special atmosphere in Erice and it almost feels like you have been catapulted back 1000 years in time. 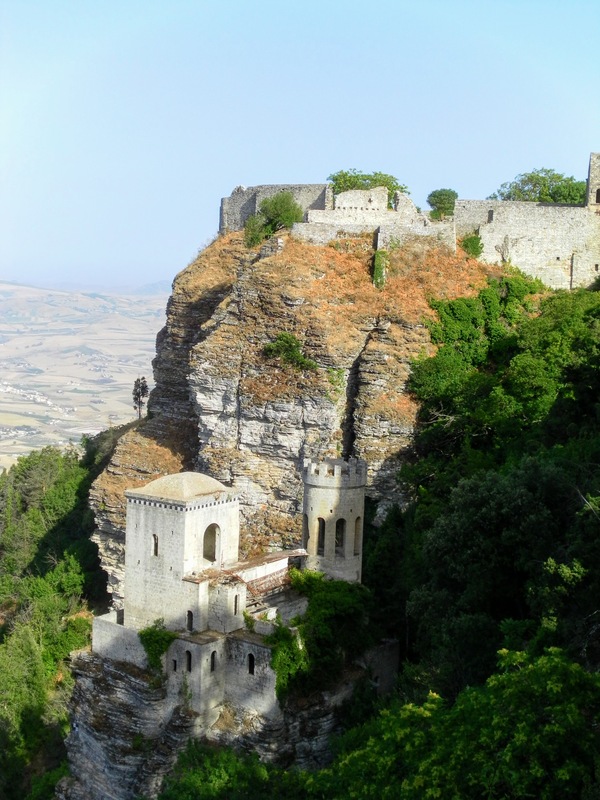 For hundreds of years, Erice was an important bastion in Sicily guarding Trapani’s natural harbour. The city has been conquered and occupied over and over again by the Greeks, Normans and Arabs. The historic city is surrounded by a massive defensive stonewall. 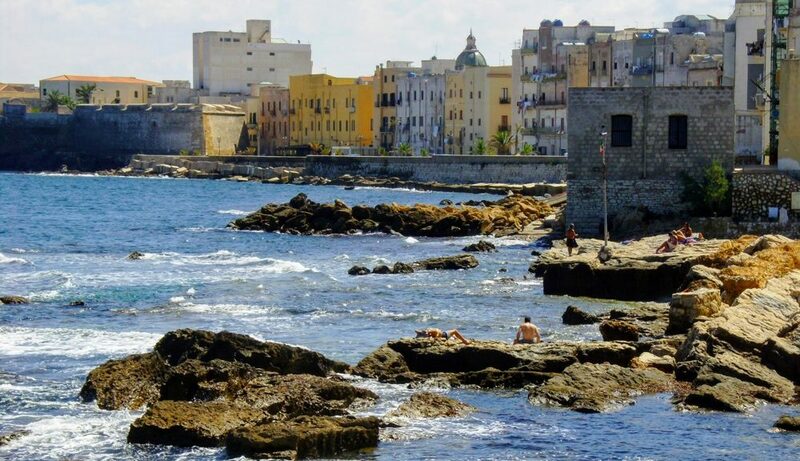 You can follow the walls around the city and from here you get some of the most stunning views towards Trapani, the Egadi Islands and in clear weather even the north coast of the African continent. 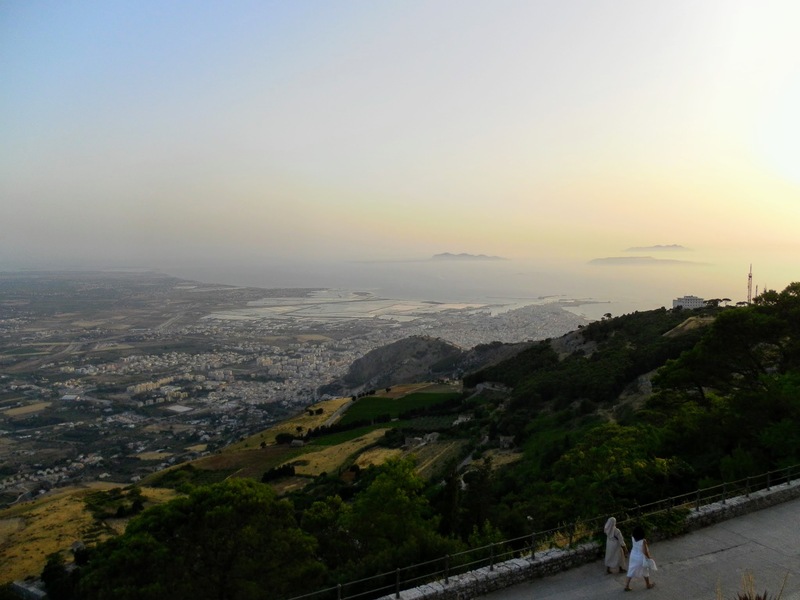 The stunning view towards Trapani in the late afternoon. 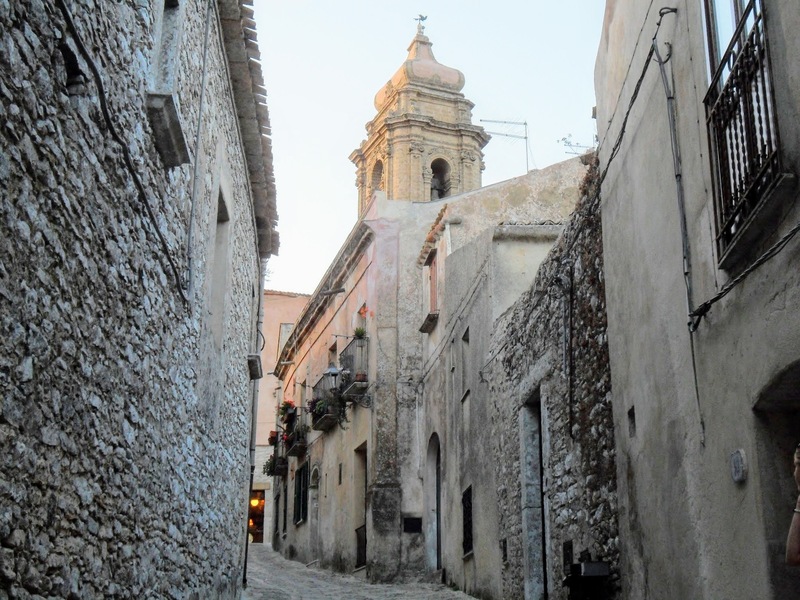 If you should get a sudden desire for something sweet during your visit to Erice we recommend you to pay one of the city’s traditional cafes a visit. Try a Cannoli ala Siciliana, this ricotta filled puff pastry roll is highly addictive. Remember to bring a warm sweater when visiting the city! Even in summer, the weather can quickly change if the fog suddenly rolls into the city’s narrow streets. If the view towards the Egadi islands makes you curious and you want to explore them in more detail you can catch a boat at Trapani harbour. 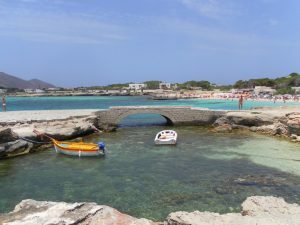 In the course of an hour, you will go ashore on our favourite island, Favignana, the largest and most important of the three Egadi island. The quiet island life does not seem to have been disturbed yet. 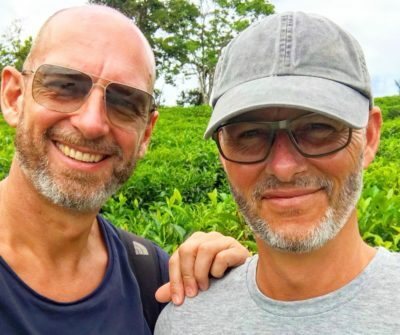 Life seems simple on these islands and the slower lifestyle makes your heart rate drop. 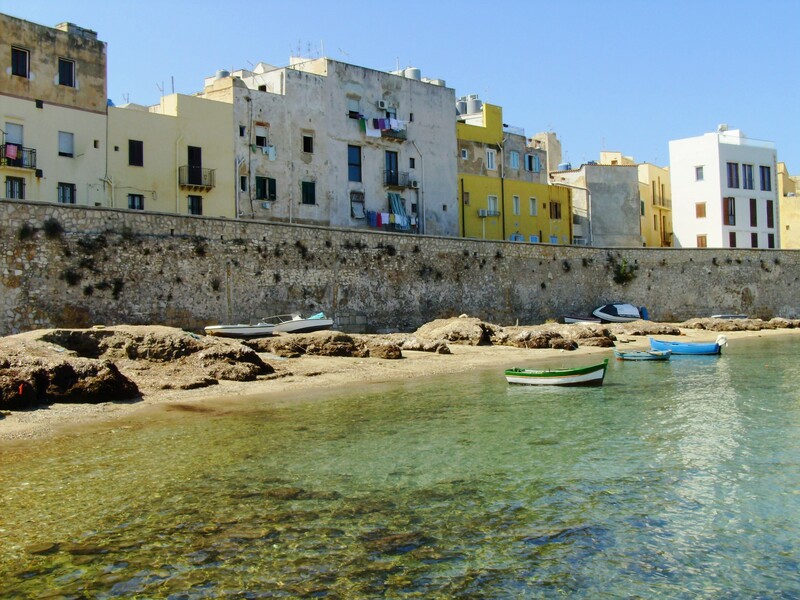 Favignana is famous for its tuna fishing heritage.The tuna fisheries are the grandest buildings in town and in almost every shop on the island you can buy locally produced tuna fish products. Despite the easy access to the island, it hasn’t been spoiled by myriads of tourists. We recommend you to rent bikes and explore the island and do remember your swimwear. 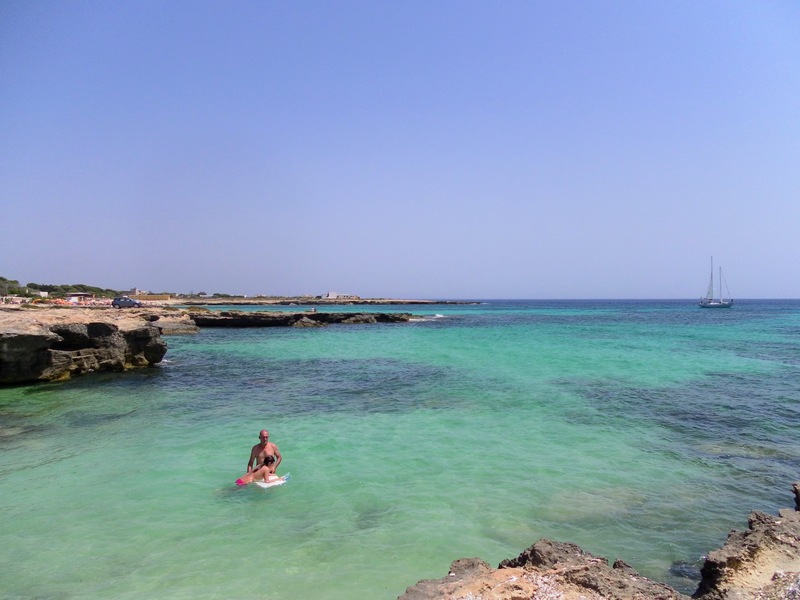 There are dozens of small beautiful sandy beaches and coves with warm turquoise water and it is easy to find small hidden bays where you can be yourself. If you plan to rent bikes remember to bring your passport for identification. Small secluded bays invite you to laziness in the sun. 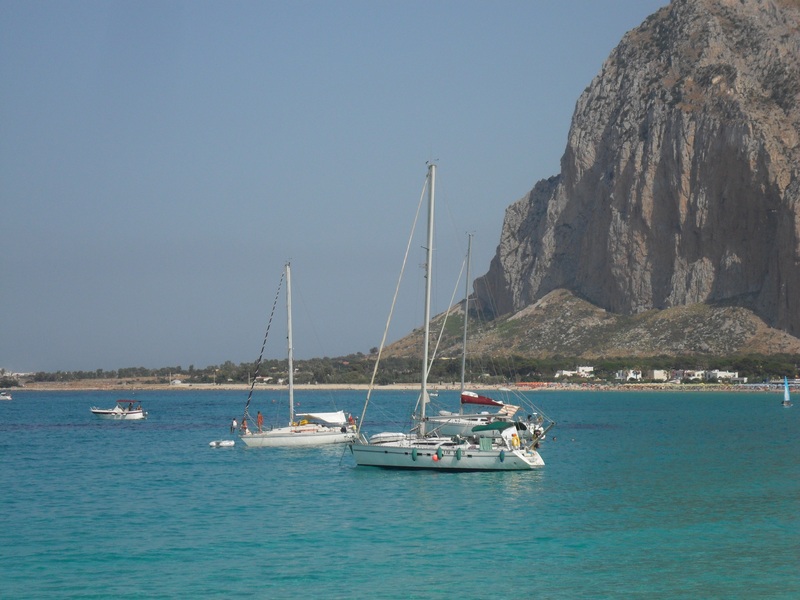 Next, on your itinerary has to be a visit to San Vito Lo Capo. A charming little town with white houses and narrow streets nestled in a valley between spectacular mountains. 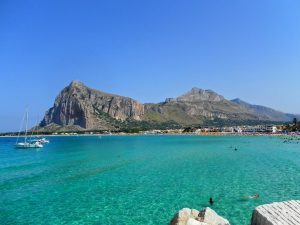 The city is home to one of Sicily’s finest beaches. 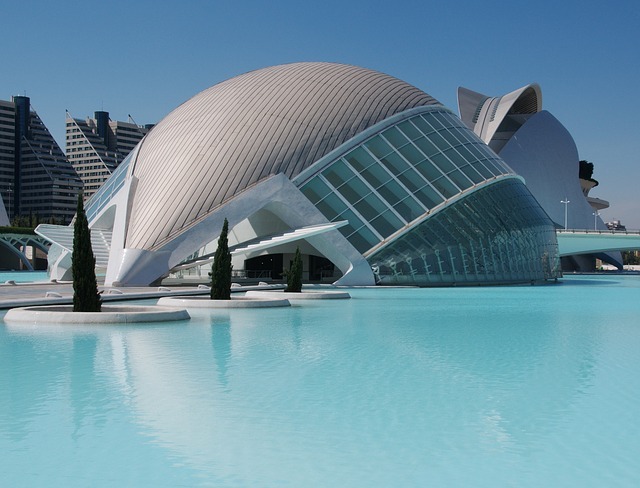 At first glance, you will not believe that you are in Europe. 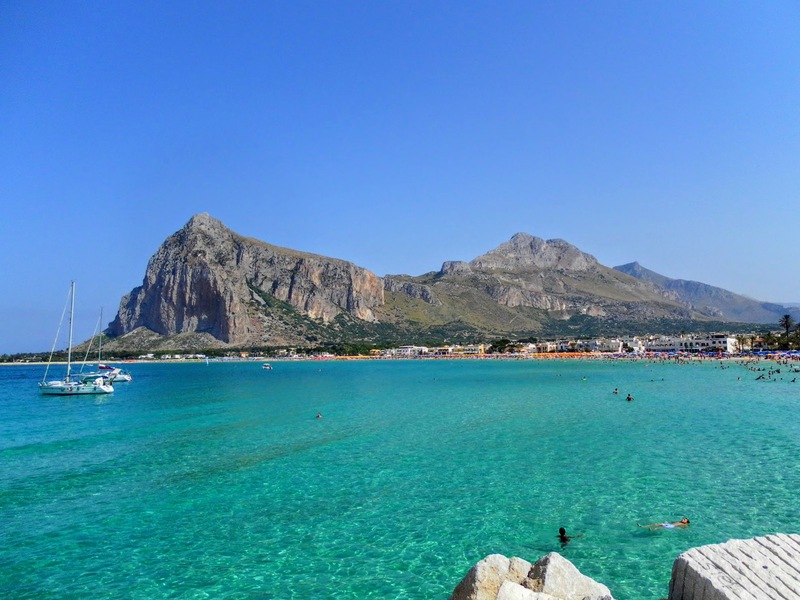 The beach of San Vito Lo Capo reminds you more of an island in the Caribbean. 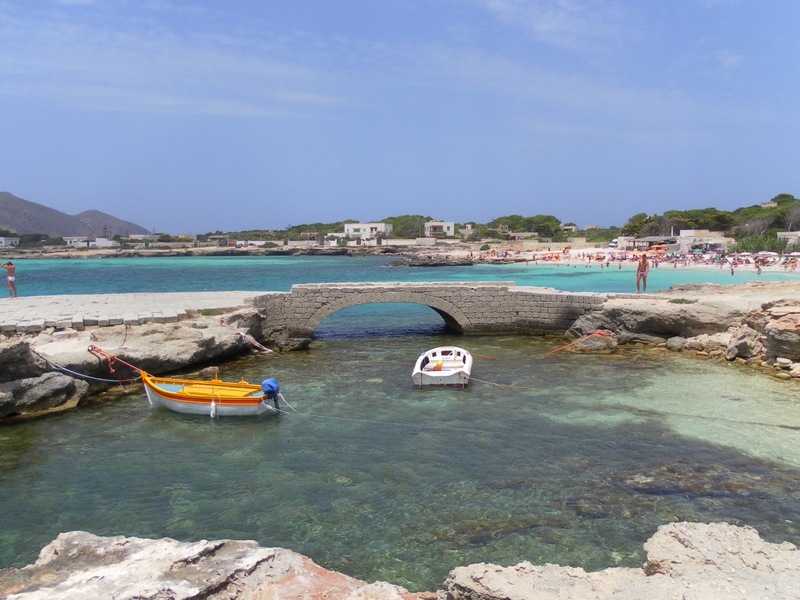 San Vito is only 40 km from Trapani and can easily be reached by public bus. The small hotel is situated in the centre of the old city. It offers nice, clean and large rooms. However, it seems impersonal and lacks charm. The hotel staff wasn’t very friendly or helpful. Breakfast was very basic and was served at a local cafe around the corner. Best feature is the close proximity to the old town and the harbour. Palazzo Serraino is located on the outskirts of the old city. It’s a very nice hotel with large clean apartments with small kitchenettes. As we arrived the hotel staff had stocked the kitchen cabinets with bread, jam, juice, tea, coffee and chocolate. The hotel has a very cosy courtyard. Basic breakfast is served at a nearby cafe. If possible try to get one of the upper apartments. They have a huge terrace with stunning views towards the town and the Egadi Islands. The hotel staff are exceptionally nice and very helpful, they even took us to the airport free of charge.